front traffic that they want to try and pull inside. 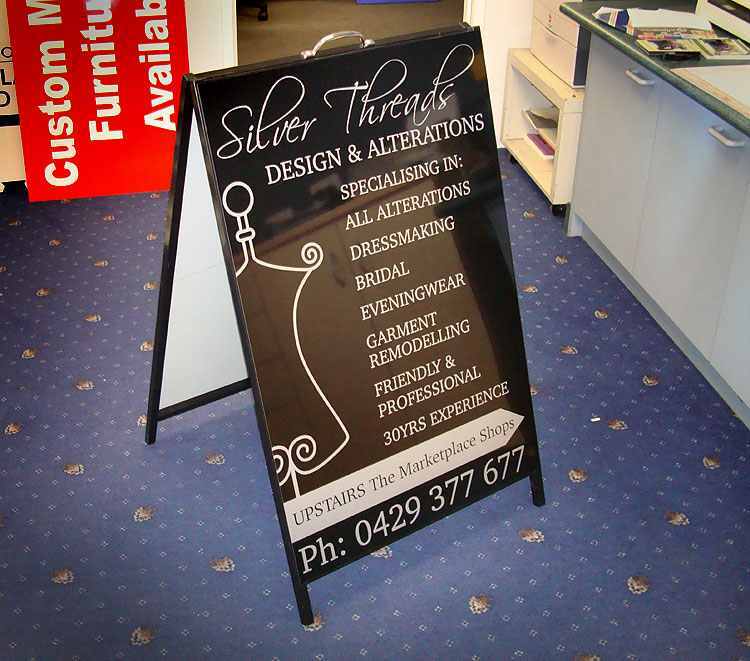 In need of A-frame signage for your business? 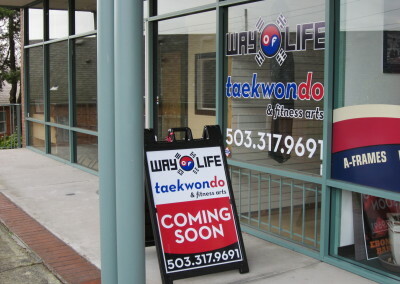 A-frame signs are a great form of portable, temporary signage that is extremely cost effective. Whether you are looking to advertise specials or just increase your brand reinforcement, A-frame signs are a great option. If you have existing art to be used you can send it over but if you need a bit of help with your idea, our designers are always ready to help. 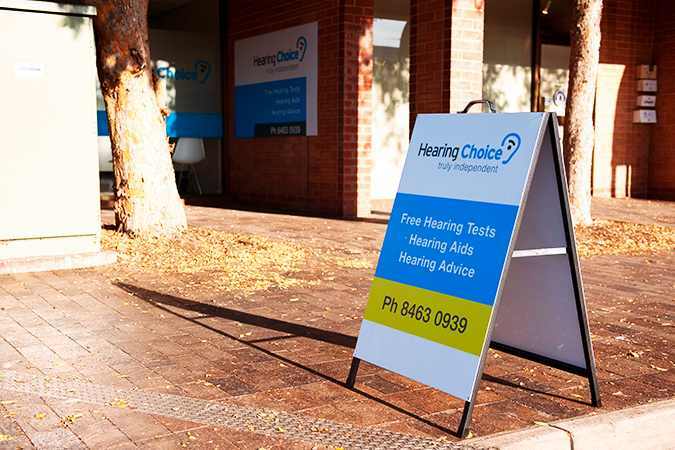 Our A-frame signs are cost effective, durable and capable of delivering multiple messages as once. 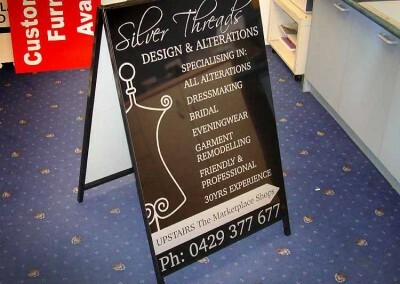 Most any business can benefit from the use of A-frame signs. 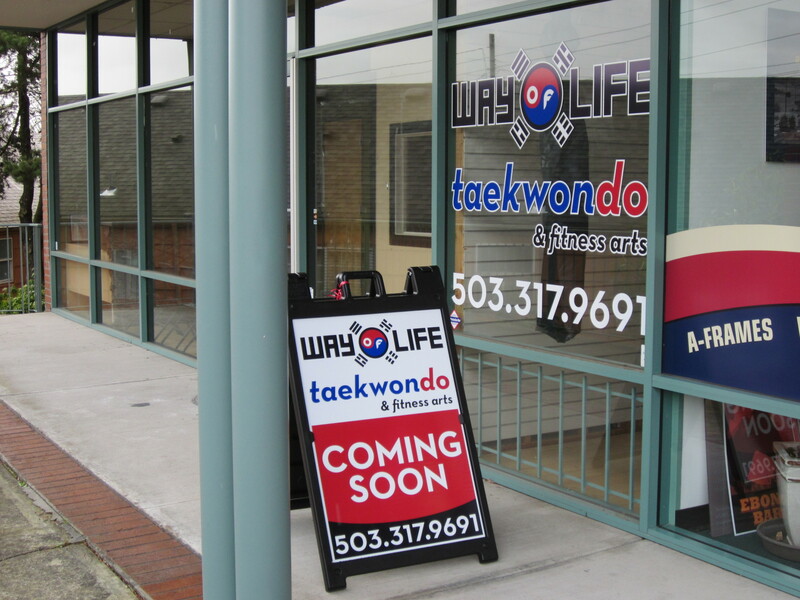 Whether you own a restaurant and want to advertise lunch specials or a retailer wanting to advertise new merchandise, A-frame signs allow you to target multiple markets with unique messages of your choice with one investment. 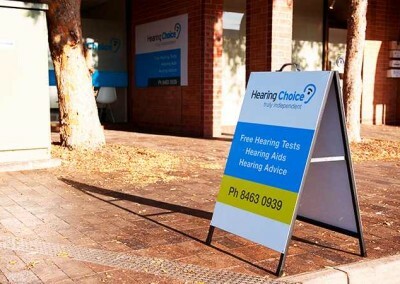 If you would like to benefit from our A-frame signage, use the convenient request a quote form to the right. For more information about our A-frames and other temporary and portable signage, give us a call at (804) 749-4000 . 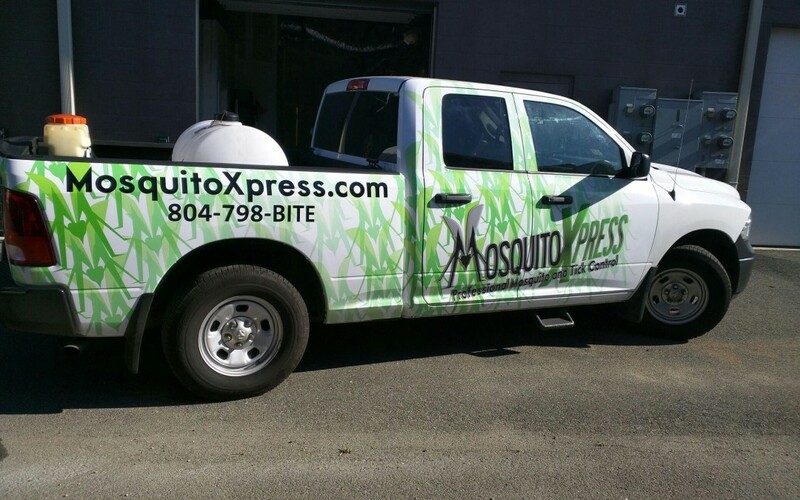 We’re always happy to answer any questions you may have!